We work with an exceptional selection of wine producers who offer provenance, authenticity and above all else, a dedication to making outstanding quality wines. 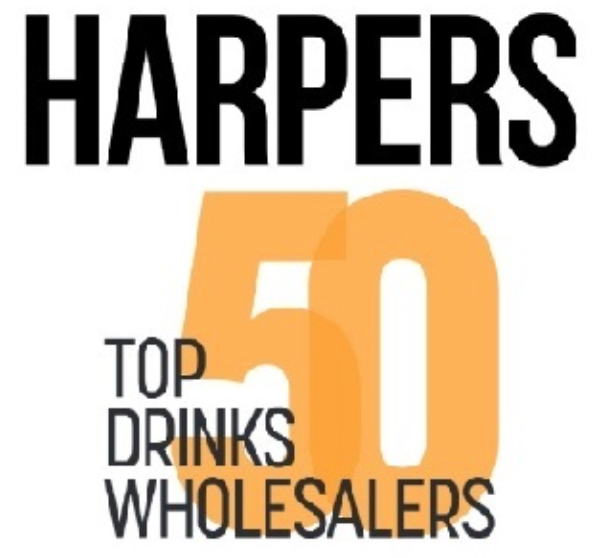 Below you will find a full list of wines available from our UK warehouse(s). To filter through our producers by country, simply select the country of interest.